Everything turns into white, including our training workshops! 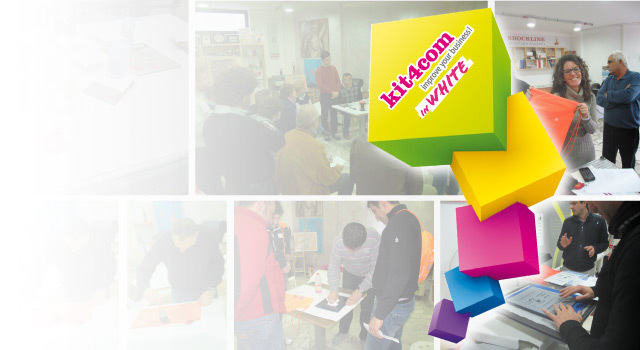 Learn all there is to know about White Toner, from the functioning of the OKI led/laser printers with White Toners to custom printing in covering white on any colored object during our Kit4com WHITE training workshops. Dedicated to graphic experts, digital printers and grafic-art professionals, these workshops will teach you how to personalize an infinite range of colored objects with white and covering graphics. Become a White Toner specialist!